Non-surgical rhinoplasty is an exciting alternative to improving the shape of your nose without invasive surgery. Non-surgical rhinoplasty provides patients with a contoured, shapely nose, which enhances the patients overall appearance. The treatment involves using dermal fillers such as BOTOX® Cosmetic, Restylane®, Radiesse® or Juvederm Voluma to shape and contour the nose. The benefits are quick results, little or no healing time, and little or no pain. 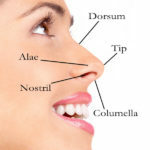 What types of corrections can I expect with a non-surgical rhinoplasty? Non-surgical Rhinoplasty is typically performed to correct nose misalignment, dents, unwanted humps and bumps, droopy or flattened nose tips, bunny lines. Performed on both men and women. 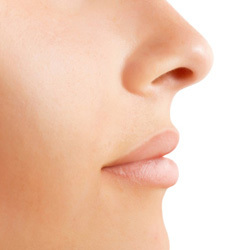 Non-surgical rhinoplasty does have limitations as to what can be accomplished. It cannot, improve breathing problems, mask septal deviations, or make a nose smaller. 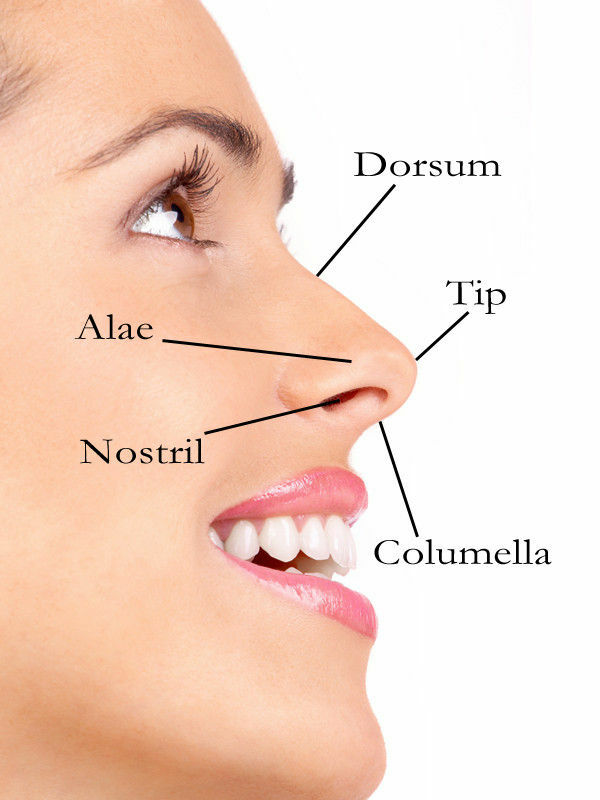 It can however create a balance between the bridge and the tip of the nose to make it more aesthetically pleasing. How long is the procedure and is it painful? The procedure takes about 1 hour. To minimize any discomfort ice or cold air is provided. Unlike surgical rhinoplasty, using fillers and Botox to shape the nose is not permanent. But by the time you walk out of the office you will see immediate results. Studies show that the procedure can last up to 2 years depending on the fillers used for the procedure.